Soothe, nourish and hydrate the hands and body with D R Harris Old English Lavender Hand Soap. 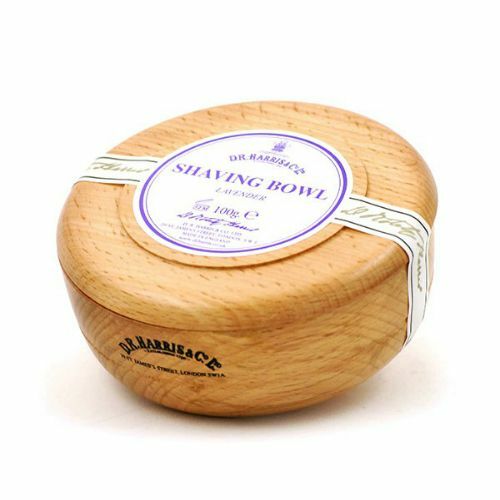 This Lavender scented soap leaves the skin completely cleansed and moisturised. 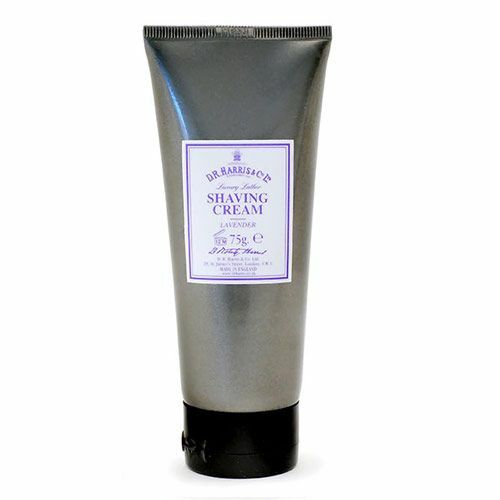 Old English Lavender offers a wonderful scent leaving the hands and body subtly scented. Sodium Palmitate, Sodium Cocoate, Aqua /Water/, Glycerin, Parfum /Fragrance/, Sodium Chloride, Linalool, Butyrospermum Parkii /Shea/ Butter, Geraniol, Limonene, Disodium EDTA, Tetrasodium Etidronate, Pentasodium Pentetate, Tetrasodium EDTA, CI 42090 -FD&C Blue No.1-, CI 17200 -D&C Red No.33-, CI 14700 -FD&C Red No.4-, CI 77891 /Titanium Dioxide/. Massage over the hands & body with warm water. Focus on the bits that need it most! Between uses, store the soap somewhere dry and well-drained.